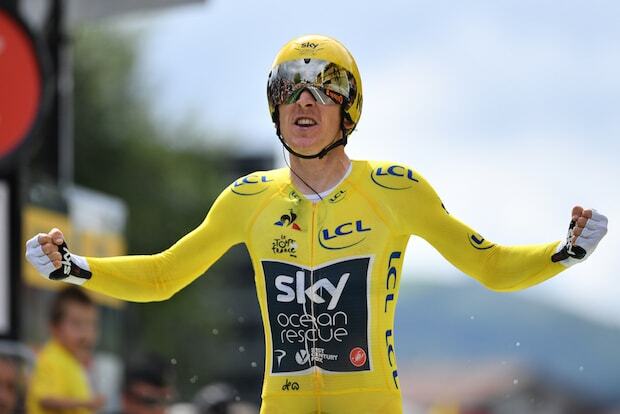 Geraint Thomas has confirmed he will miss the Giro d’Italia to be “in the best shape possible” for the defence of his Tour de France crown. 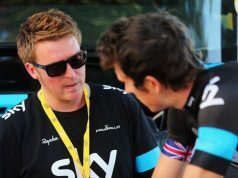 “The Giro feels like unfinished business and I wanted to think about that,” Thomas said. 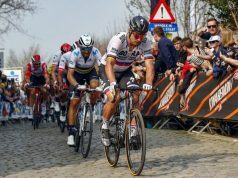 “Maybe I’ll race it next year but this year has always been about the Tour,” added the Welshman, who was forced to withdraw injured from the 2017 Giro. 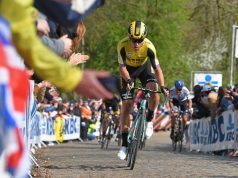 Last month Thomas, who began his season in the Volta a la Comunitat Valenciana on Wednesday, said the Tour de France was his key objective for 2019. 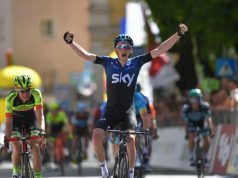 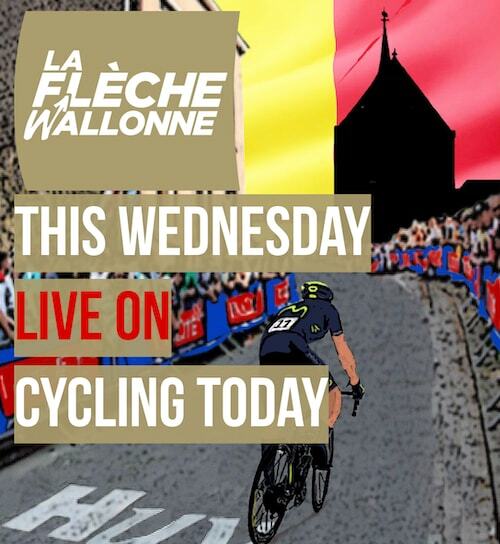 “The main goal for me will be to go back to the Tour de France for the best result I can,” he said. 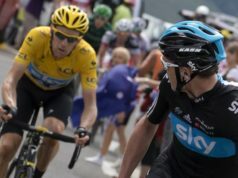 Geraint Thomas is confident cycling is now “one of the cleanest sports around”.